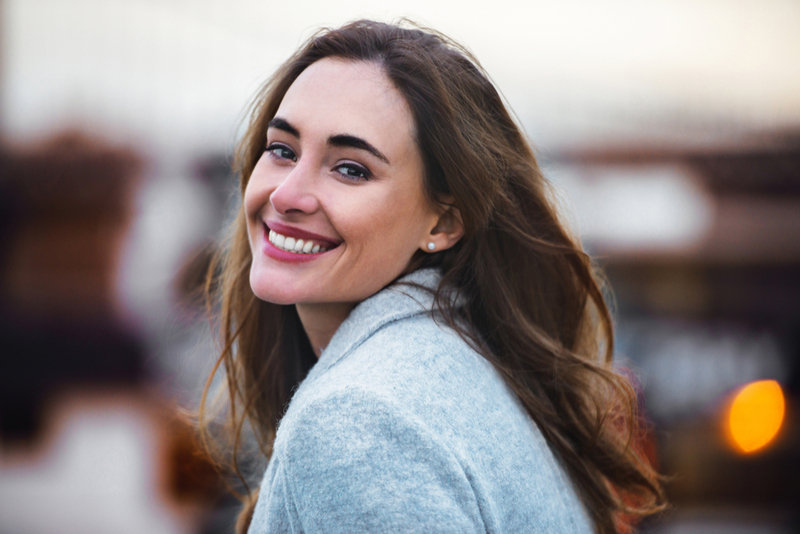 Anti-Wrinkle Injectables are one of the most popular anti-ageing treatments in the world (and they have a host of medical applications as well). While it can cause a bit of discomfort, associated risks are low. Still, it is important that you ask your medical professionals a few key questions before you opt to have this minimally invasive procedure. Who is the injector? In the UK, there is no legislation – currently – around who can inject anti-wrinkle injectables. That is, aestheticians and beauty therapists are not restricted from performing the procedure. For maximum safety and best results, however, make sure that your injector is a qualified doctor or nurse. At Reflect Medispa, we only use qualified nurse & doctor injectors with at least 5 years experience. What products are being used? Remember, Anti-Wrinkle Injectables are a toxin – a protein that interferes with neurotransmission. It is essential that your medical professional use the most advanced and effective products. How many treatments has the injector done? Safety and results depend on experience and skill. Make sure your injector has not only the requisite training but has performed this treatment multiple times. How do Anti-Wrinkle Injectables work? As a neurotransmission interferer, they block signals from the nerves to the muscles. This means that the targeted muscle cannot contract. Wrinkles and lines relax and soften. Your aesthetic nurse will inject the solution into the target area; it only takes minutes. What will my results be like? Results vary from person to person. It is important to make sure your expectations are realistic. Your injector can help you form expectations during your consult. What is maintenance like? It can take between two to three weeks to see the full results from your Anti-Wrinkle treatment. You may want to avoid laying down for three to four hours after your treatment and refrain from exercise for 24 hours. Other than that, downtime is minimal. For best results, it is recommended that you get maintenance treatments every three to four months for a year or two. This helps create long-term reversals in wrinkles. If you have more Anti-Wrinkle Injectable questions, please do not hesitate to contact us.